I’ll be honest. I think I may have actually squealed out loud when I discovered Tales of the Abyss: Asch the Bloody in their manga collection. I have been a fan of the ‘Tales of’ games for a long time, and Tales of the Abyss remains my favorite of the franchise. Though I initially picked it up out of pure fandom, I found myself intrigued upon reading the description. 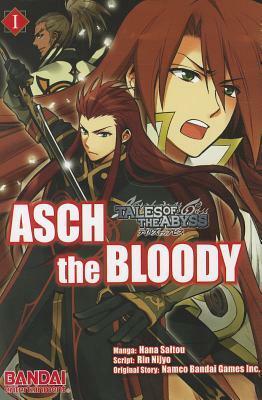 Tales of the Abyss: Asch the Bloody by Hana Saito and Rin Niyjo follows the story set in the game not from the point of view of Luke, the original main character, but that of Asch, one of the villains and someone very close to Luke. Now, if you know the story at all, I’m sure you’ll find yourself just as intrigued as I was. Asch is a villain within the story, an important one with extremely close ties to the protagonist. I won’t go into any great detail, though, in order to spoiling key plot points for those who haven’t played the game. Even though the game is more than a decade old, I still think it’s worth playing through unspoiled. This is a fantastic concept, and something that I genuinely wanted to see. It is, however, a concept that was ill-served in execution. Namely, the manga is rushed, with very little time to explain events for those who have not first played the video game. The manga does not start from the very beginning of the video game, but from the point where the villains begin to have a larger role with events. This story begins at the time when the main characters are taken prisoner aboard Jade’s ship and continues all the way through the destruction of Akzeriuth arc. That is a lot of story, tens of hours of gameplay, crammed into a mere 180 pages. Though difficult, this could have been worked around with clever writing and some text heavy pages. However, the plot was never sufficiently explained. Readers were expected to have played the game or watched the anime prior to reading this manga. While it is true that those most likely to pick up Tales of the Abyss: Asch the Bloody are those who are already fans, or at least have passing interest, in the video game, it is no excuse for lack of context or explanation. This isn’t a coherent plot, let alone the sort of exploratory, character driven look at Asch and his history that I expected or was promoted on the back cover description. The story is sped through with alarming speed. Character after character is introduced. Asch has numerous others working with and for him. The protagonists also consist of a large group, and the manga does cut away several times to follow important plot points on their end of the story. Whatever context cutting away from Asch, the main focus of this version of the story, would add is negated by the lack of overall context. Like all fantasy stories, the world of Tales of the Abyss is vast and complex. Terms are thrown around with no real explanation as to what they are. World building, though very well thought out in the original video game, is never explained. The history of the nations or the tense relations between the two are never spoken about in any depth. What Luke is and his relationship to Asch, while spoken about, aren’t covered in the sort of depth expected. Asch’s internal feelings were covered, but rather briefly and without the sort of depth expected or needed in such a title. Unfortunately Tales of the Abyss: Asch the Bloody by Hana Saito and Rin Niyjo didn’t live up to its potential. I was very excited to read it, and hoped for a lot more information on the antagonist’s movements, their interpersonal connections as well as more about Asch’s struggles. Sadly, I don’t think I will be searching out the second and final volume of this short series. Kate writes things, reads things, and writes about things she reads. 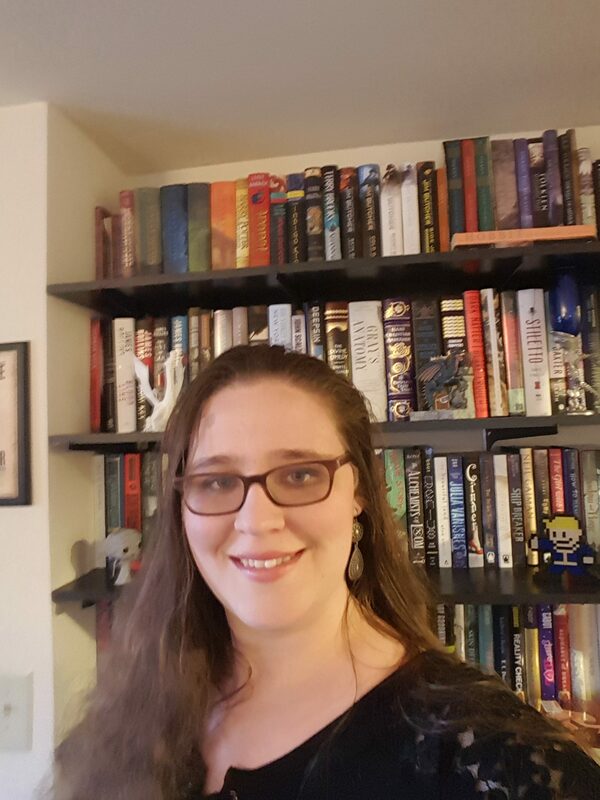 She’s had a few short stories published, and works as a freelance editor. Favorite genres include epic & high fantasy, science fiction, time travel stories, video game related tales, light novels, and manga. 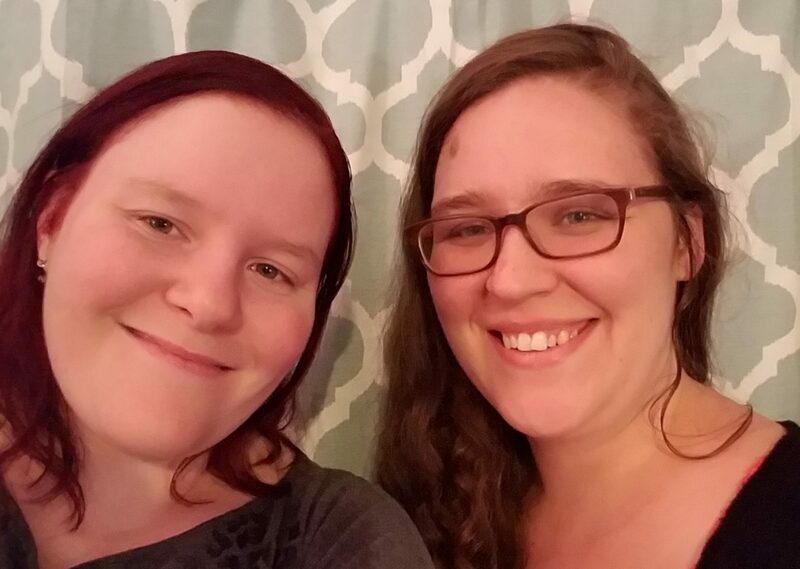 Welcome to Looking Glass Reads! We review speculative fiction novels as well as manga, light novels, and graphic novels. Looking Glass Reads is a book review blog for everything fantasy, science fiction, horror, horror, and young adult. We also review graphic novels, manga, and light novels.